WIN an Artwine experience plus a dozen bottles of prosecco for you and a friend! WIN the Emerging Varietals Flight experience for 2 people at Artwine plus a dozen bottles of prosecco, valued at $330! 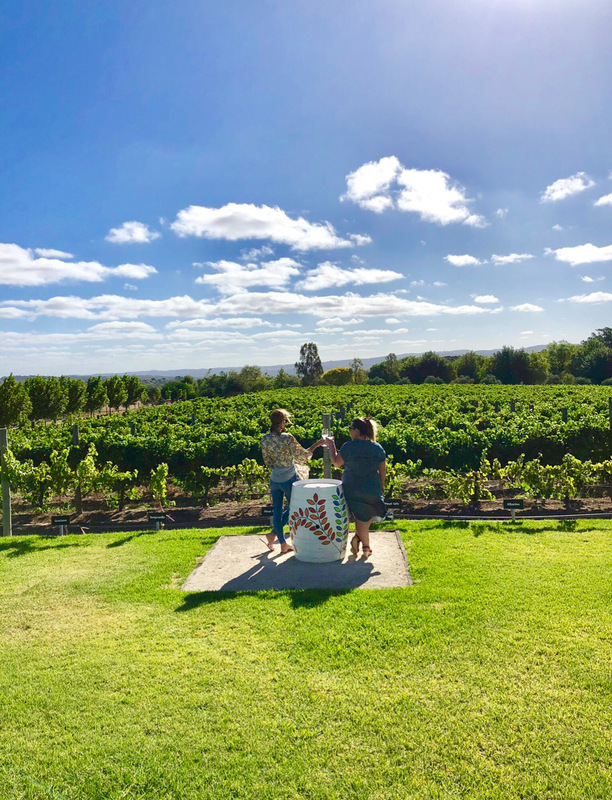 You and a friend can sit back and enjoy the stunning Artwine scenery while experiencing their Emerging Varietals Flight for 2, which is a seated flight of 5 emerging varietals paired with cheese. To top off the best day ever, you’ll also head home with a dozen bottles of Artwine’s delicious prosecco (Adelady approved!). 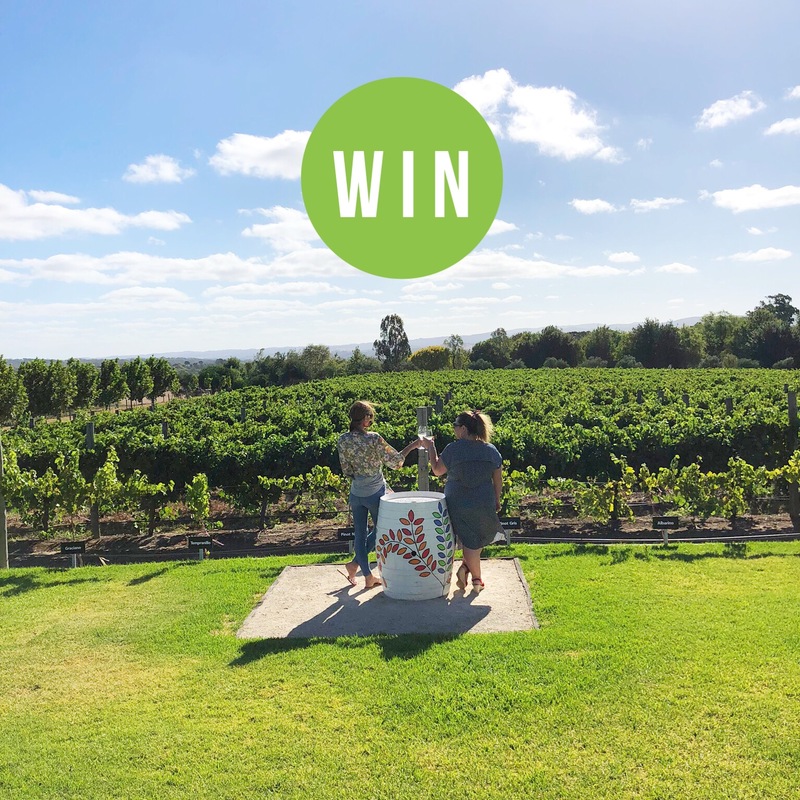 To enter on our Instagram, TAG the person you would take with you and FOLLOW @artwineestate to be in the running to win. Photo (above) will be posted on Adelady Facebook and Instagram, Monday March 25, 2019 and the winner announced on Adelady Facebook and Adelady Instagram, Wednesday March 27, 2019. Winner must live in South Australia and be over 18 years old. Bookings essential.